Fans disappointed by Mass Effect 3's conclusion as well as critics dismayed by the spectacle of a storyteller giving into its audience's demands all turn today with skeptical anticipation towards Bioware as the beleaguered developer announces a free downloadable content pack to redress grievances. Due out sometime this summer on PC, Xbox 360, and PS3, the Extended Cut will supplement the game's existing endings rather than rewrite them or add new ones. 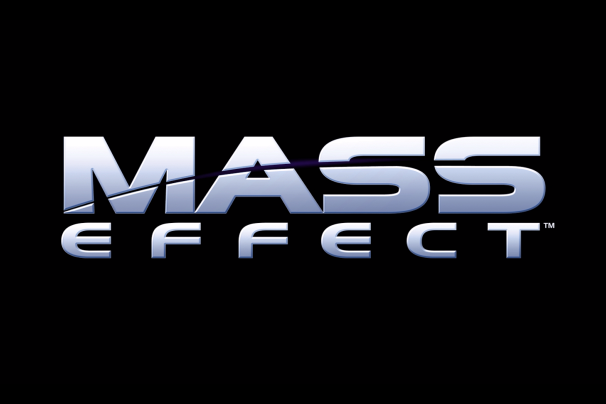 Through added “cinematic sequences and epilogue scenes,” the new content will endeavor to “provide additional clarity and closure” to the series, including “answers to the end of Commander Shepard's story.” Executive Producer Casey Hudson indicates that the Extended Cut content not only will clarify the circumstances of Mass Effect's concluding moments but will also provide more personalized events, seemingly addressing the common complaint that players' choices do not matter in the end. Although some have expressed concern that Bioware could compromise the integrity of its writers' original intentions, co-founder Ray Muzyka claims: “We think we have struck a good balance in delivering the answers players are looking for while maintaining the team’s artistic vision for the end of this story arc in the Mass Effect universe.” Similarly, the blog post announcing this controversial DLC assures readers that all involved remain proud of their work on Mass Effect 3 and enjoy the passionate criticism voiced by fans.